here is a sketch about Crater Aristarchus and Herodotus with Vallis Schröter. The seeing was poor on this evening but the transparency was acceptable. 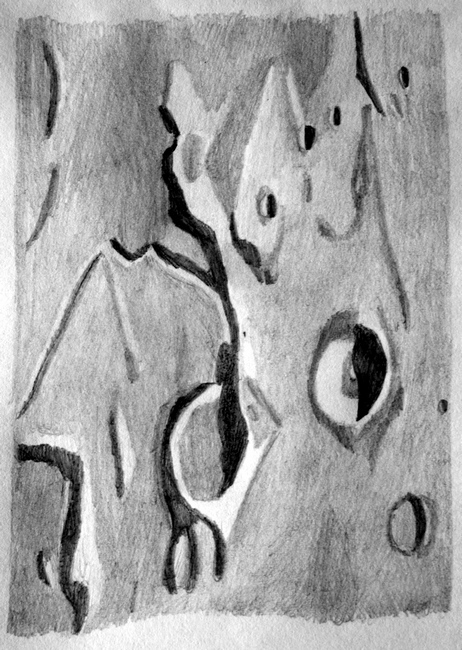 Very interesting style of lunar closeup sketch. I like very much how it looks.